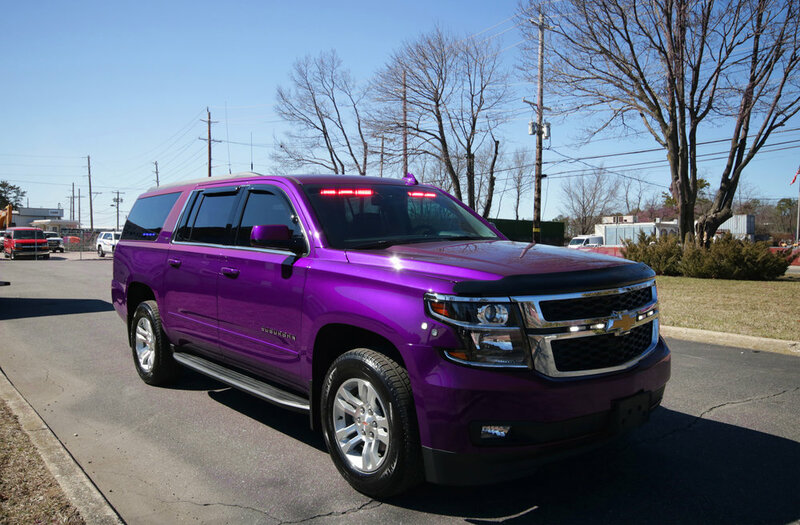 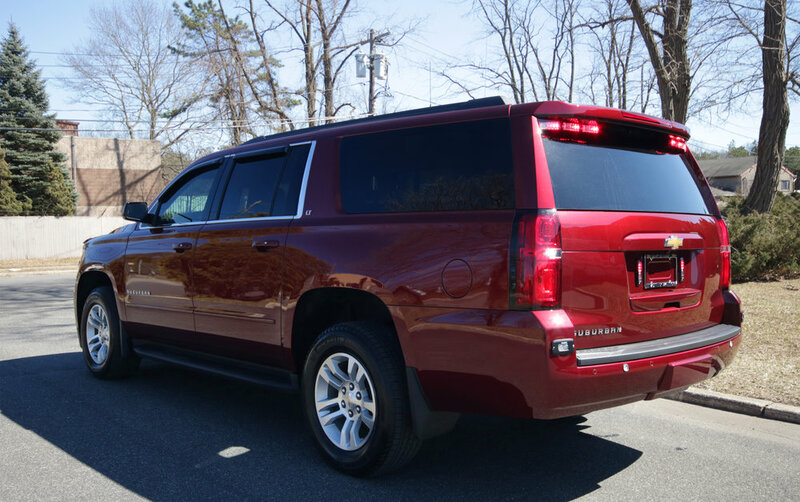 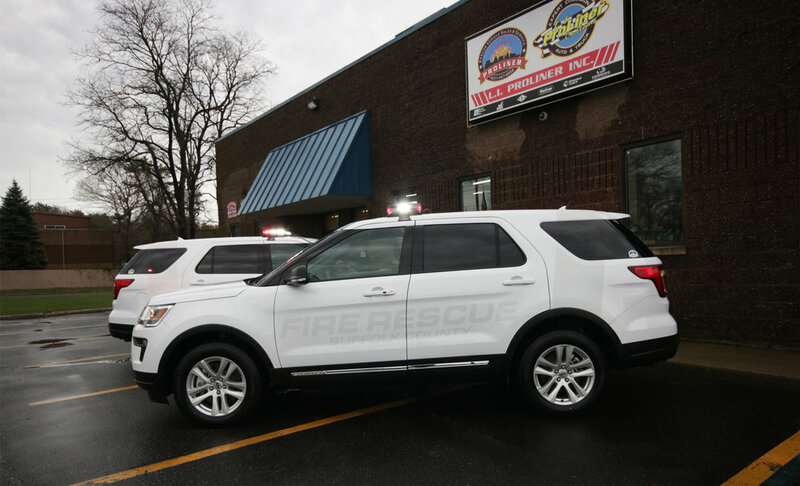 Congratulations to Suffolk County Fire Rescue on their new support vehicles! 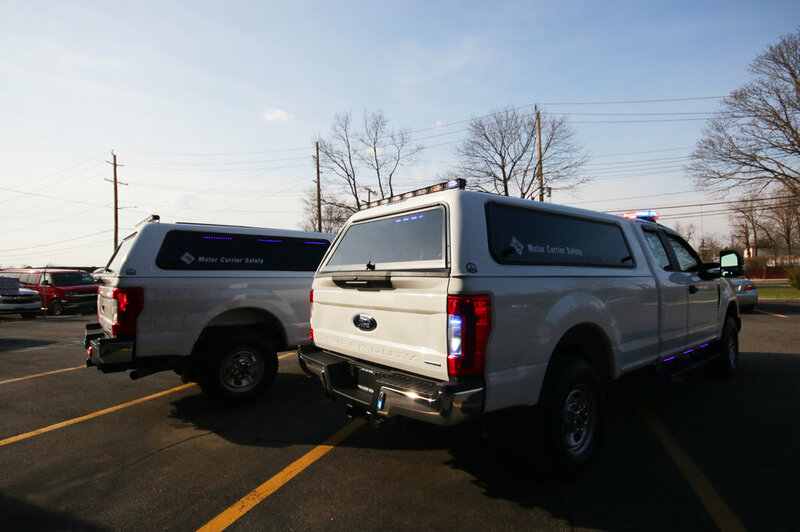 These Explorers are equipped with simple Code 3 emergency lighting packages and radios. 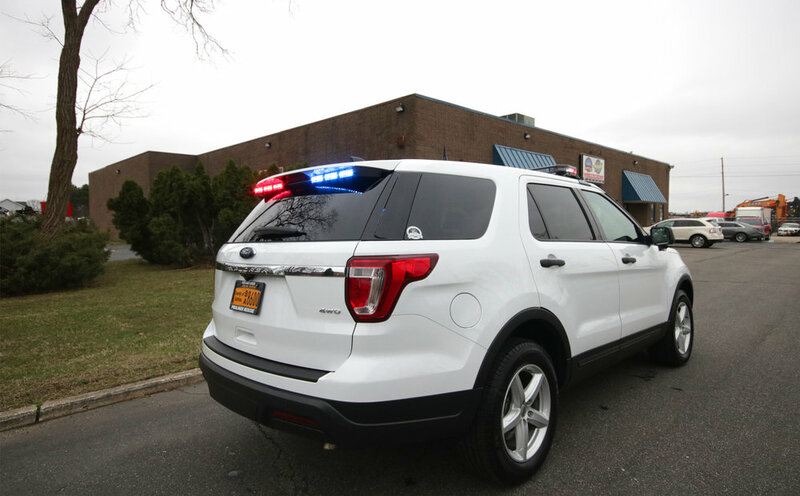 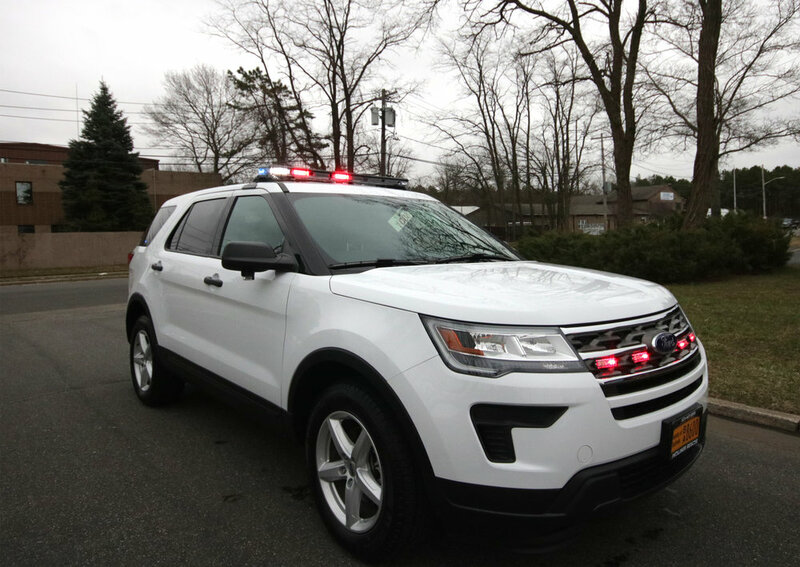 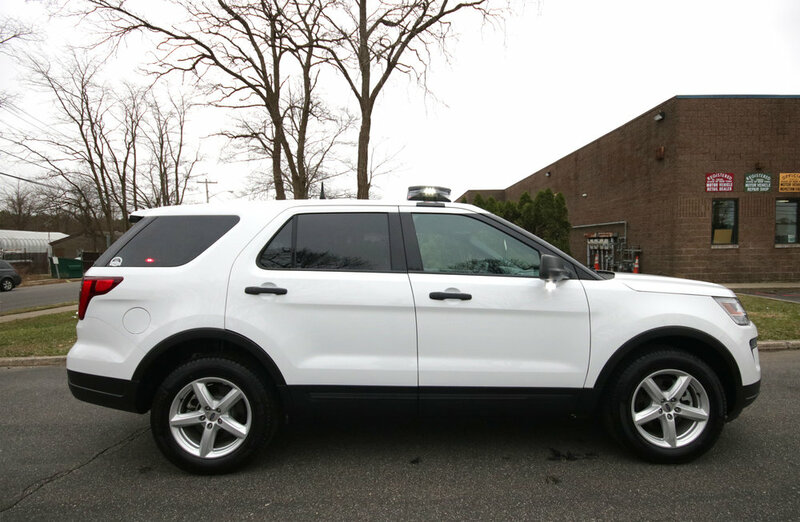 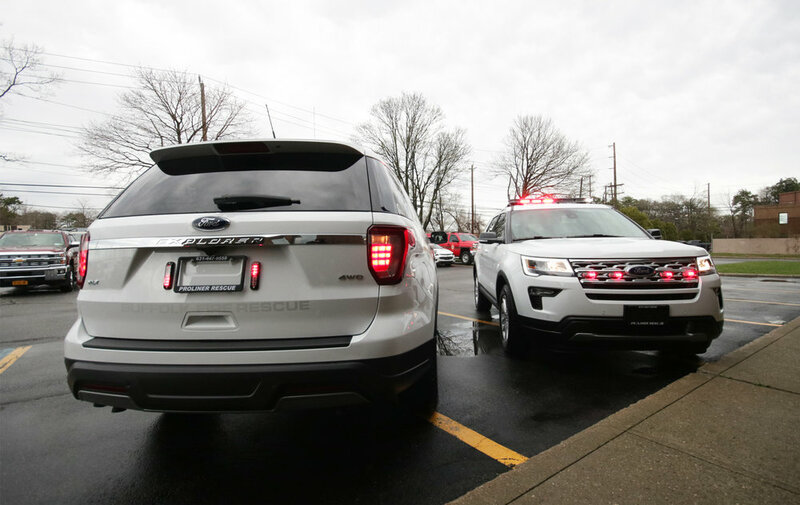 Congratulations to Suffolk EMS on their new Ford Explorer! 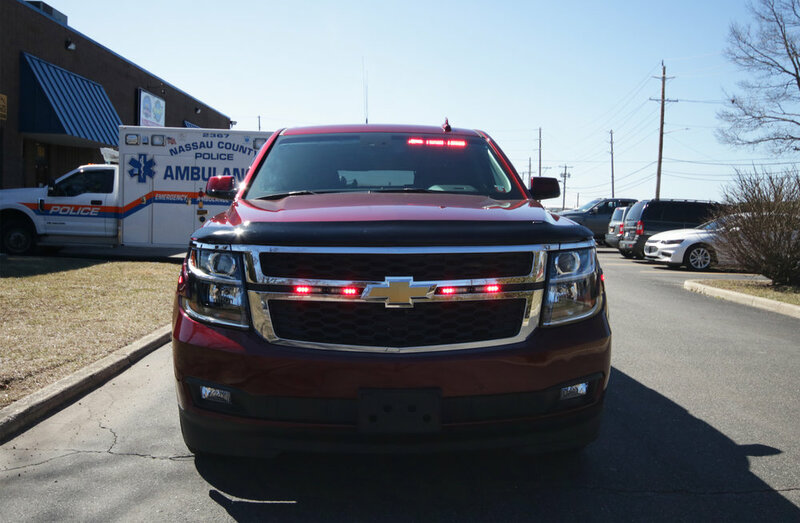 This small build is equipped with a simple emergency lighting package, radios, and sirens. 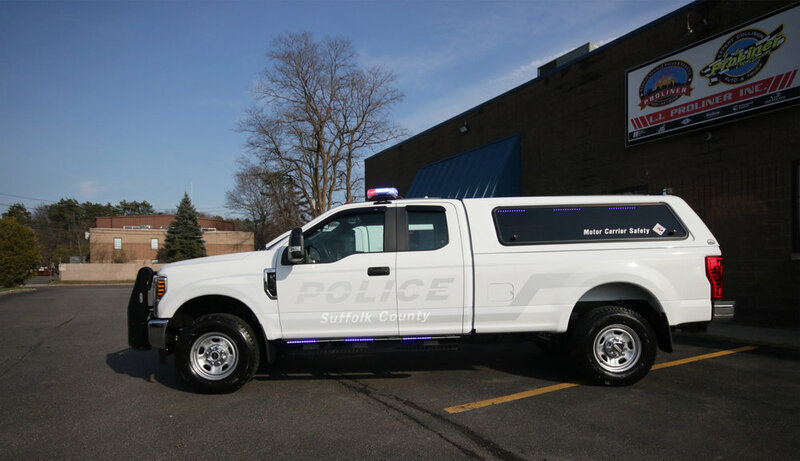 Suffolk County Motor Carrier has just received another pair of scale carrier trucks! 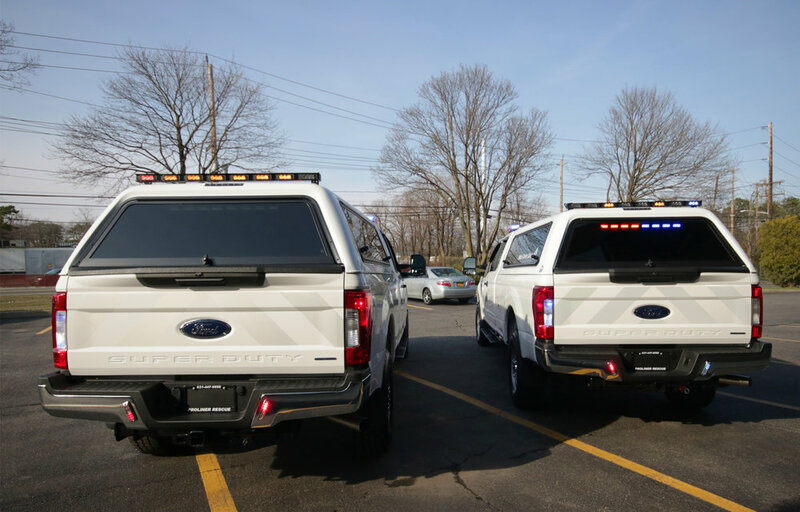 These trucks are equipped with emergency warning lights, push bumpers, chargers for equipment, a heavy duty winch, plenty of equipment, and custom built slide out trays with scale carrier compartments.